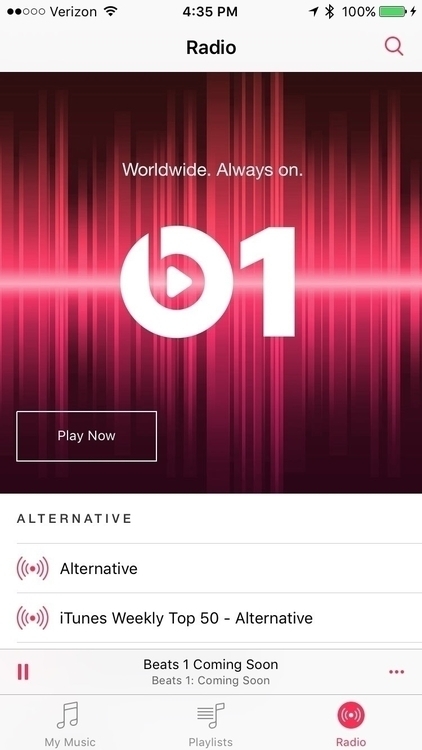 Just heard the teaser for apples beets one radio station. It is amazing! I can't wait for June 30.